We are a dynamic team of professional tax and business consultants that have a passion for our clients and their business. We strive to use technology to streamline our clients business, business processes and accounting processing to supply them with accurate, up to date financial data to grow their business. We are the First Certified Xero Advisor in South Africa and also Xero's First Global Gold Partner and have offices in Cape Town and Johannesburg. real time accounting aims to provide the tools and support to Accountants & Business Owners that will enable them to spend more time working on their business and less time working in their business. We are a world-class professional organisation that provides businesses with the best financial tools and services to plan, structure, invest and grow. The Beancounter is one of the leading and most innovative accounting firms in South Africa. 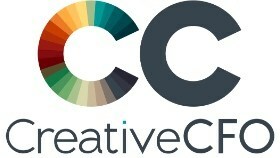 A brand that many small business owners use and love. Want to get going with cloud accounting: Talk to Diga. 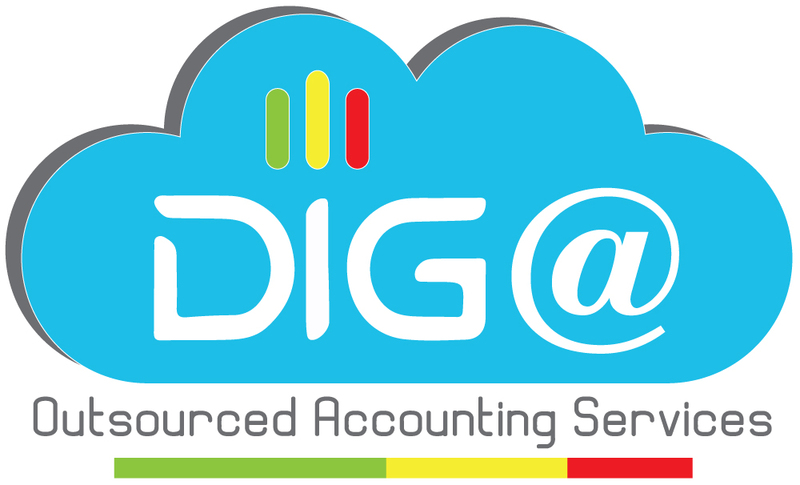 Want us to do your accounting for you in the cloud: Talk to Diga. Want other cloud operating systems to manage your business: CRM, Stock, Sales, Marketing, Operations: Talk to Diga. Stuck and need a strategy: Talk to Diga. We love working with clients in the cloud and really believe we can add great value to small and medium sized businesses. BVSA is a dynamic accounting and financial services firm, supporting small and medium businesses for almost 25 years. With 25 branches, we are a large family with like-minded people, offering a range of tailor-made accounting and financial services.